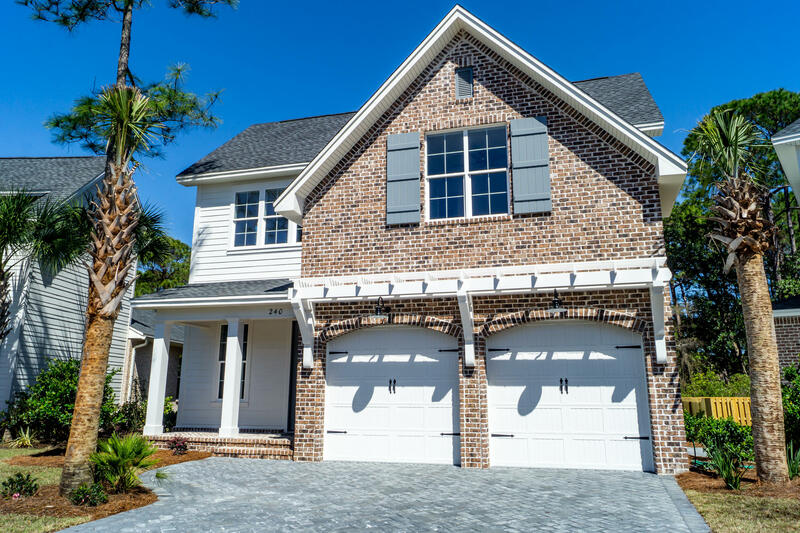 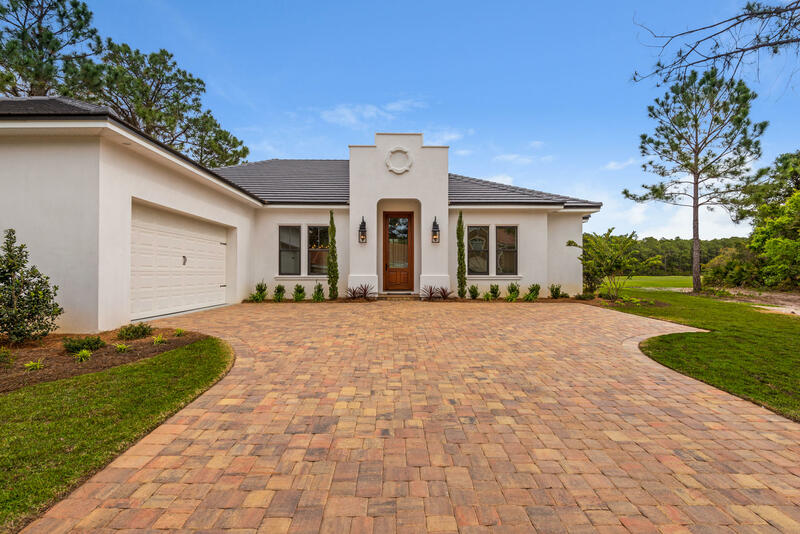 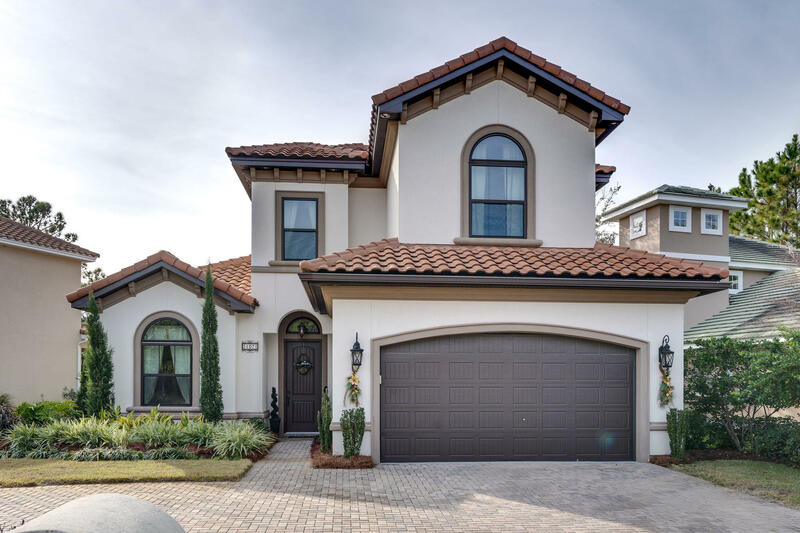 Centrally located between Destin and the Beaches of South Walton, Emerald Bay is a gated community situated on Choctawahatchee Bay and is a convenient drive from any accommodation in the area. 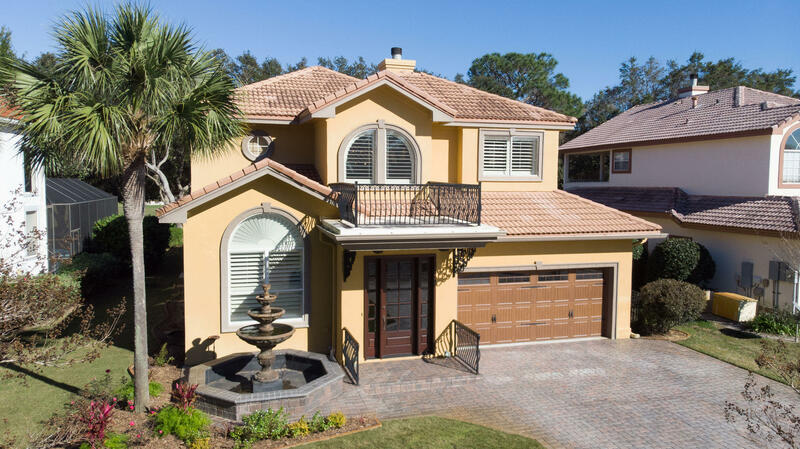 The homes in Emerald Bay are single level contemporary style with stucco siding and Spanish tile roofs. 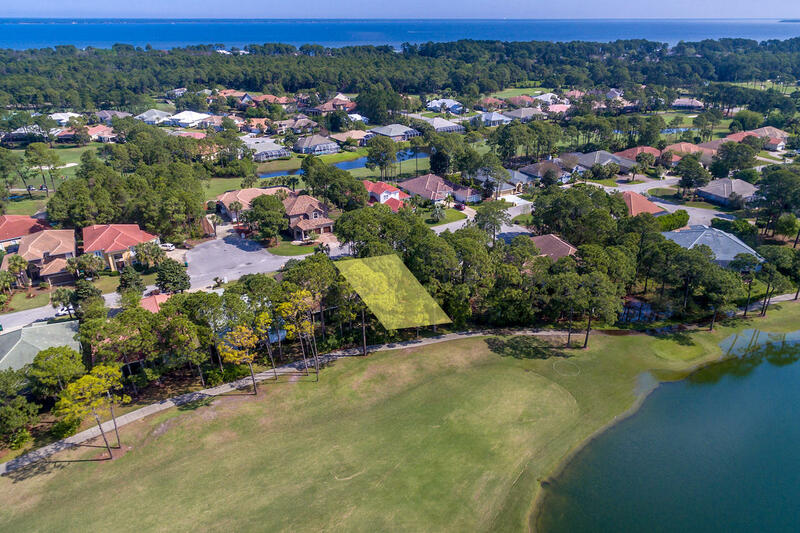 Destin Florida has long been a vacation destination known for golf, and no where is it better represented than the beautiful Emerald Bay Golf Club. 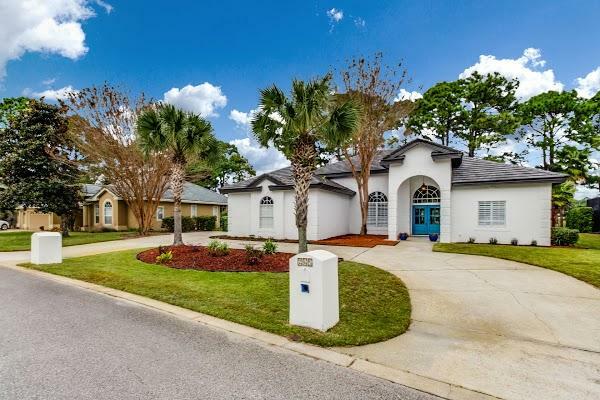 Listed by: Real Estate Professionals Of Destin Inc. 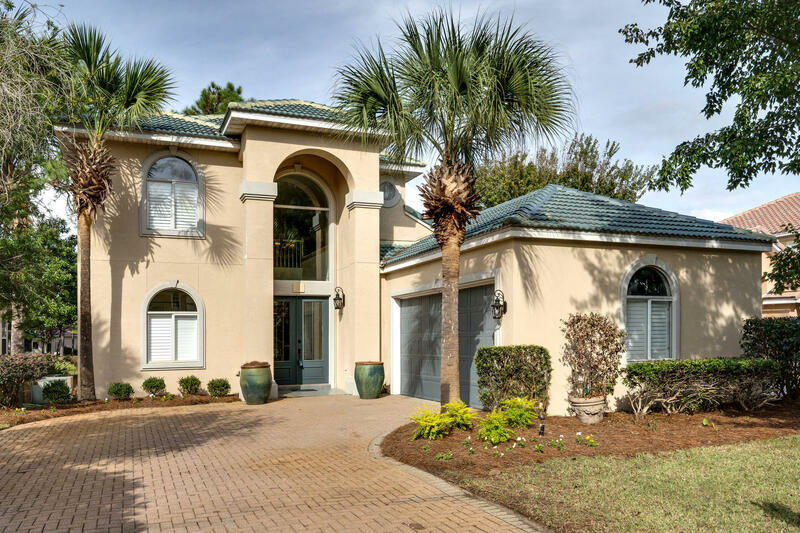 Listed by: Nexthome White Sands. 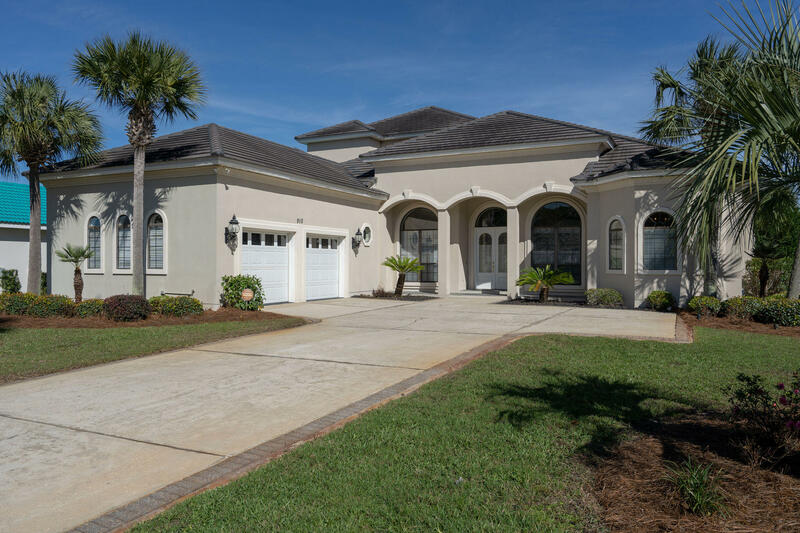 Listed by: Meyer Realty Inc. 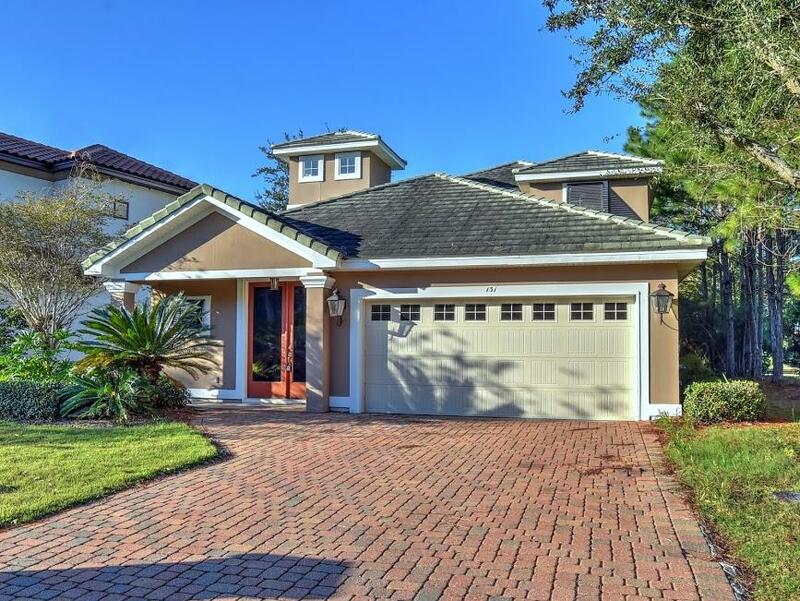 Listed by: The Premier Property Group. 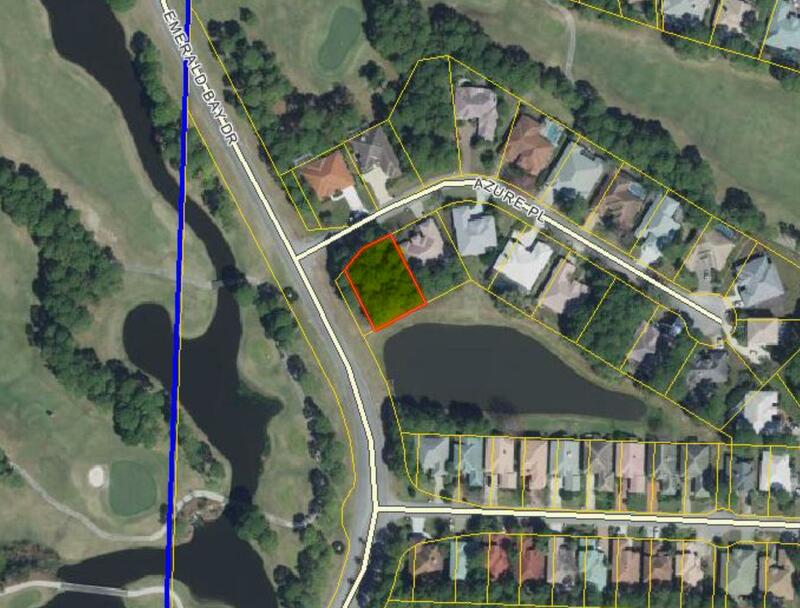 Listed by: ResortQuest Real Estate Topsl. 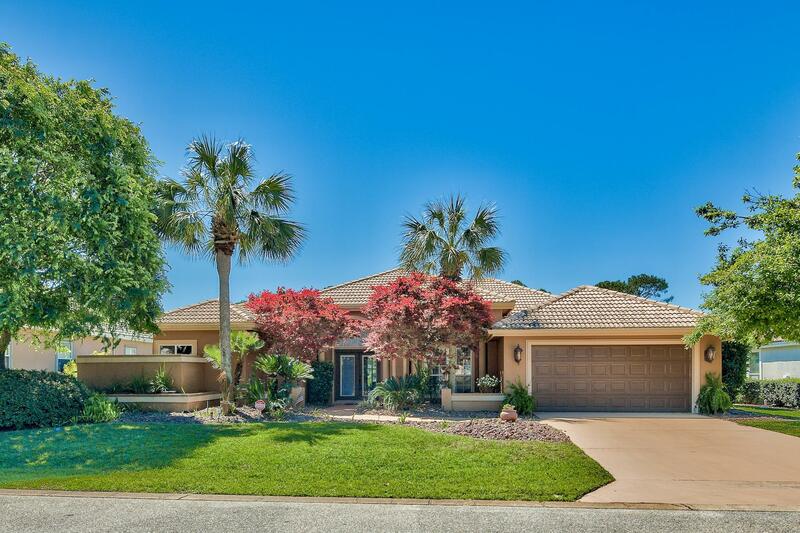 Listed by: ResortQuest Real Estate Ariel Dunes.